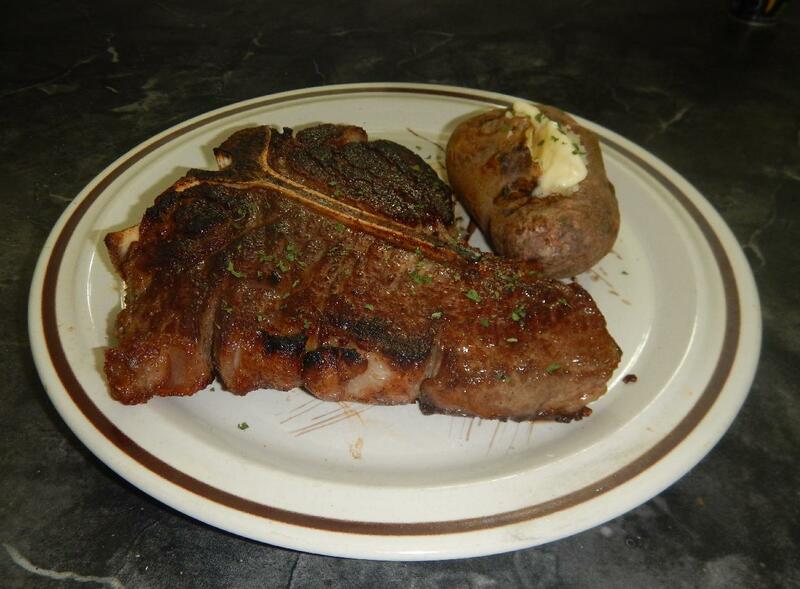 There are countless recipe book entries and web-pages promising to reveal the secret for cooking the perfect steak. Most involve complicated preparations and procedures and generally repeat certain ‘wisdoms’ which, for the most part, are largely nonsense. In my experience, most seasoning and ‘special’ techniques are mere window-dressing and, really, all that is required for a great result is choosing a good cut and avoiding over-cooking. 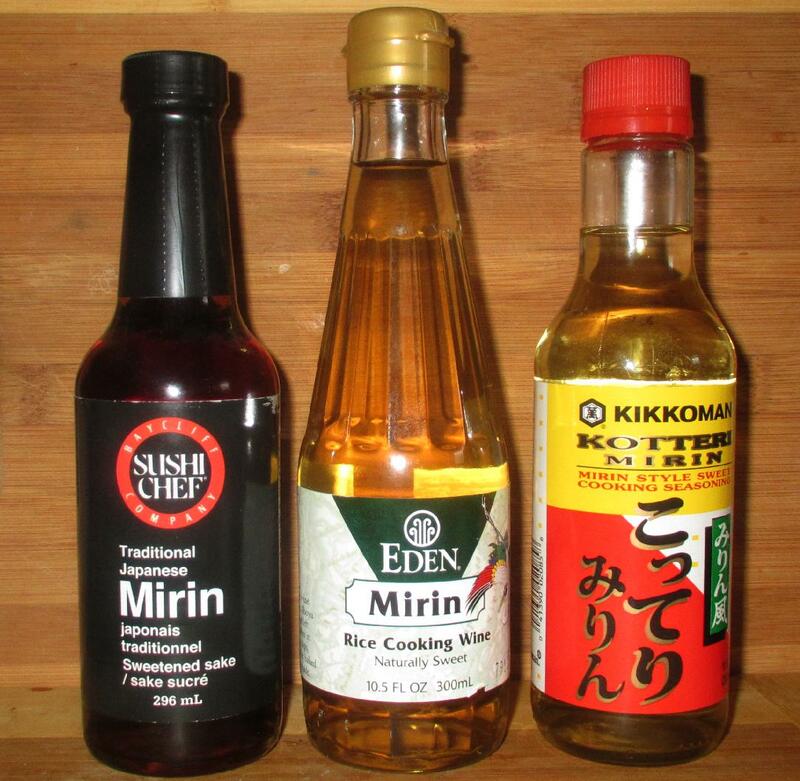 Essentially, a true Mirin is a brewed rice ‘wine’, similar to the Japanese beverage Sake, wherein the starch rice is converted into a sugar by a Koji mold (Aspergillus oryzae) and, during this same process, fermented to produce alcohol. In Sake, the fermentation will consume all, or most, of the sugars but in Mirin, a good deal remains and thus it may be described as a ‘naturally sweet rice wine’. A couple of weeks ago, Madam Weeble over at Fear No Weebles (a blog I follow and urge you to check out) posted a little piece entitled The Obligatory Search Term Post in which she lamented that none of the search terms bringing people to her site were ‘dirty or really demented’. Getting hits from sexually bizarre search terms is, apparently, a common experience for bloggers, even though their subject is not remotely pornographic, and many have written posts describing the experience. NOTE: First published in Britain by Penguin books under the name ‘Sichuan Cookery’.